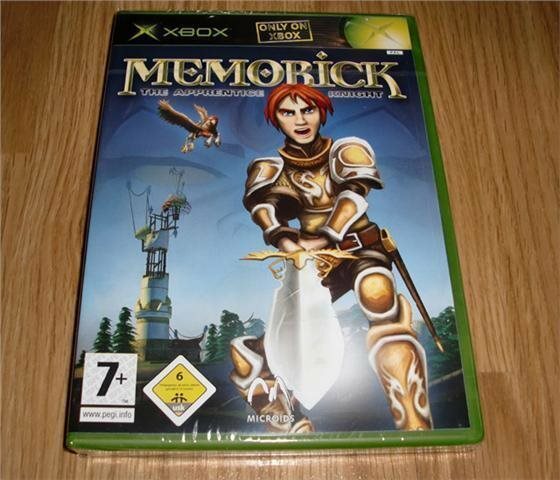 Memorick the Apprentice Knight - Passar till Xbox. - Engelsk text. - Ny. Inplastad.